Truth be told, there’s more to gin than tonic! This Autumn at The Adamson, discover the origins and history of Scotland’s favourite tipple, as our experts guide you through our NEW gin tasting masterclass. Enjoy a range of expertly selected gins, as you learn to identify the unique flavours and botanicals. The inaugural Gin Masterclass will take place on Thursday 28th September from 6.30pm-8pm in the cocktail bar. 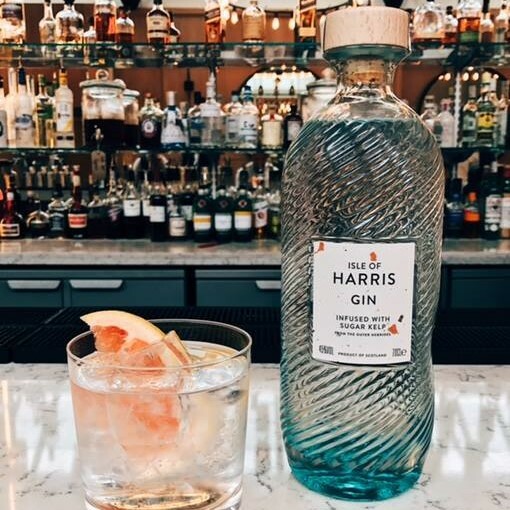 We have a limited number of tickets available priced at £25 per person which includes a welcome Gin Cocktail followed by 4 Gin samples paired with tonics and garnishes. Once your journey has come to an end, you will receive a tasty gin and tonic of your choice.